Bring the thunder with the 2019 Z5 End Load, designed with more mass near the end of the barrel for supreme energy transfer and power. 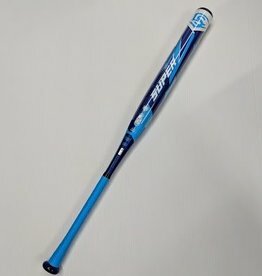 Featuring the all-new COPA End Cap for optimized barrel compression on contact, this bat is perfect for hitters ready to mash. 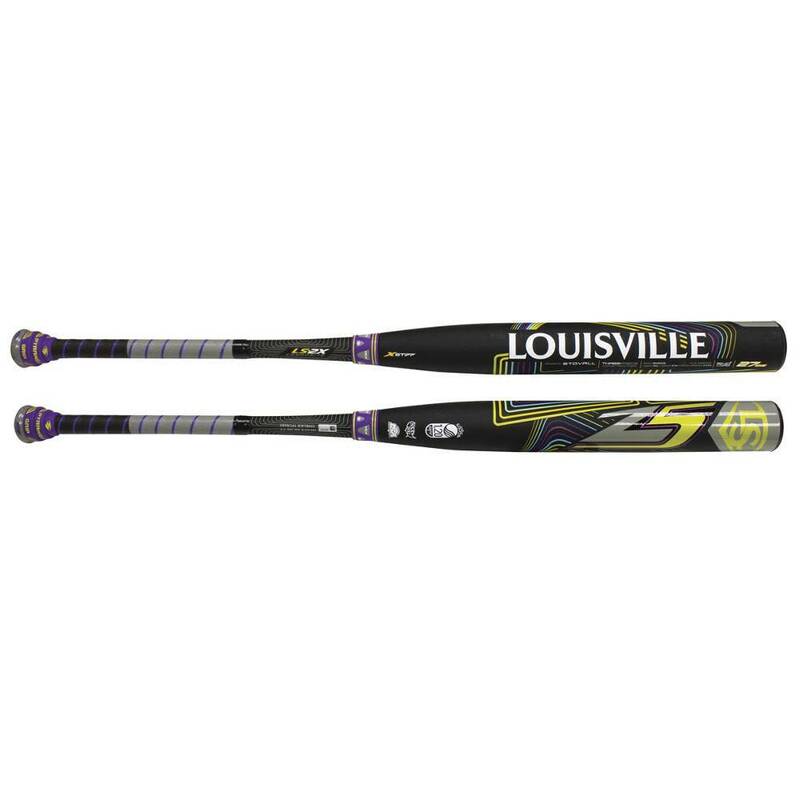 The LS-2X Composite Barrel and patented VCX Construction gives you a combination of flawless feel and powerful performance endorsed by Louisville Slugger Pro Ryan Stovall. 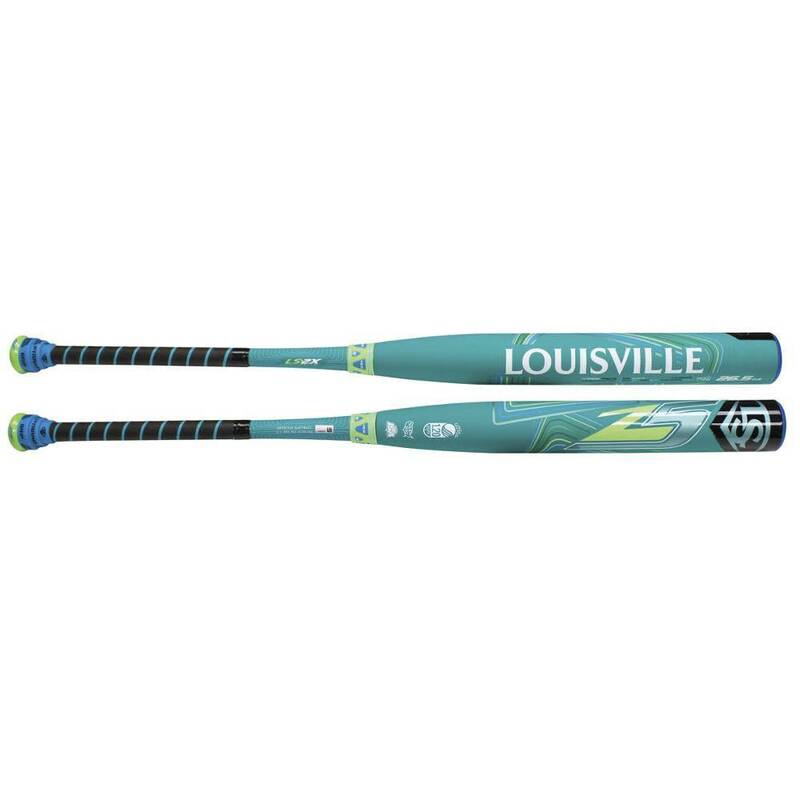 - Patented VCX Vibration Control Connection – allows for independent movement between the barrel and the handle; that controls vibration and provides unmatched feel on contact. 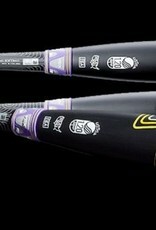 Make waves in the game with a bat guaranteed to power your game. 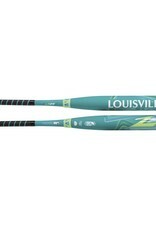 We designed the 2019 Z5 Power Load with an additional half-ounce of weight, which translates into increased momentum and power at the plate. 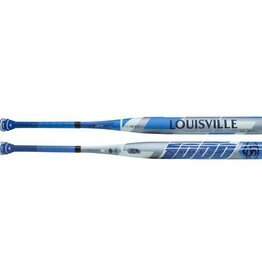 The patented VCX Construction reduces vibration in the handle, giving you a smooth feel when the ball meets the LS-2X Composite Barrel. 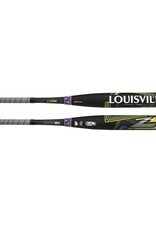 Hot right out of the wrapper, this bat gives you the power you need from the first swing to the last. 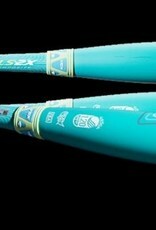 Patented VCX Vibration Control Connection – allows for independent movement between the barrel and the handle; that controls vibration and provides unmatched feel on contact.